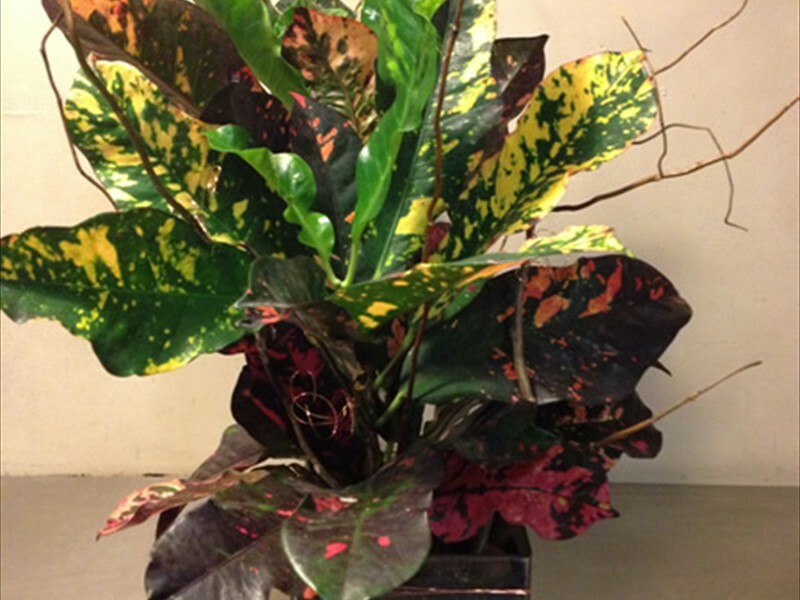 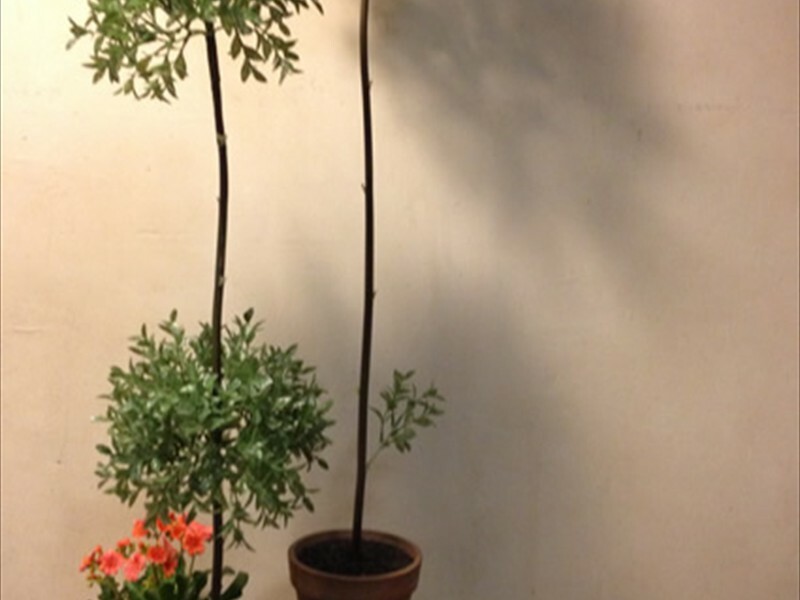 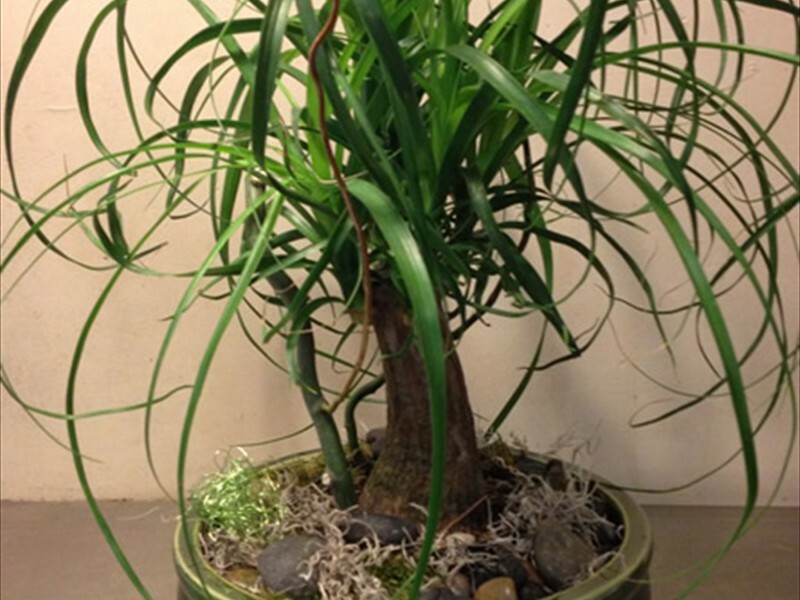 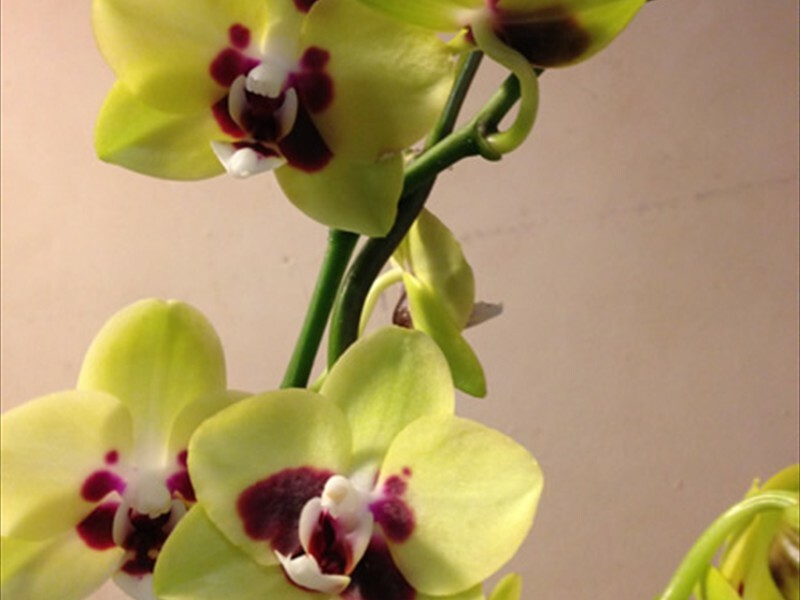 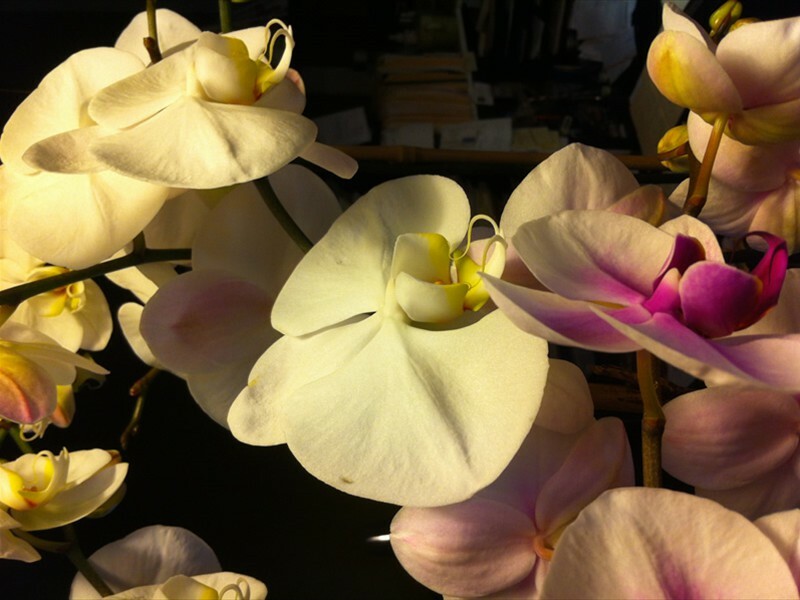 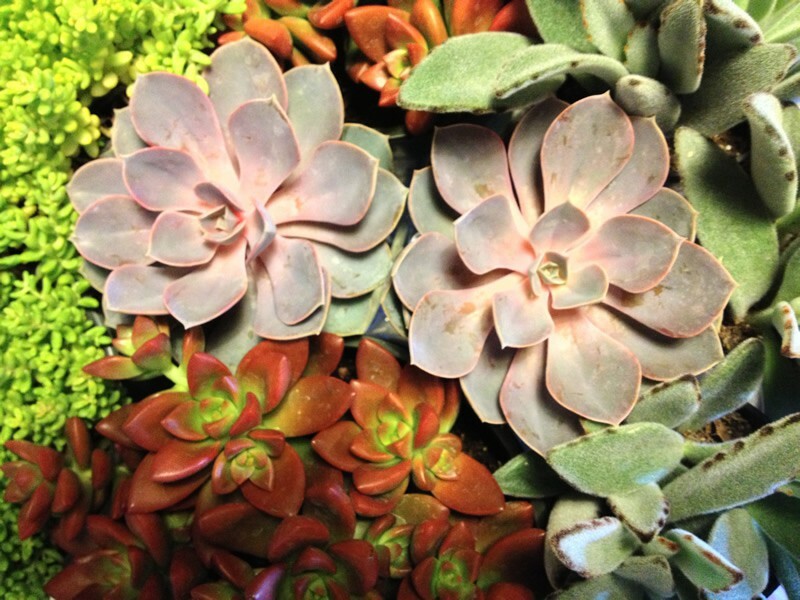 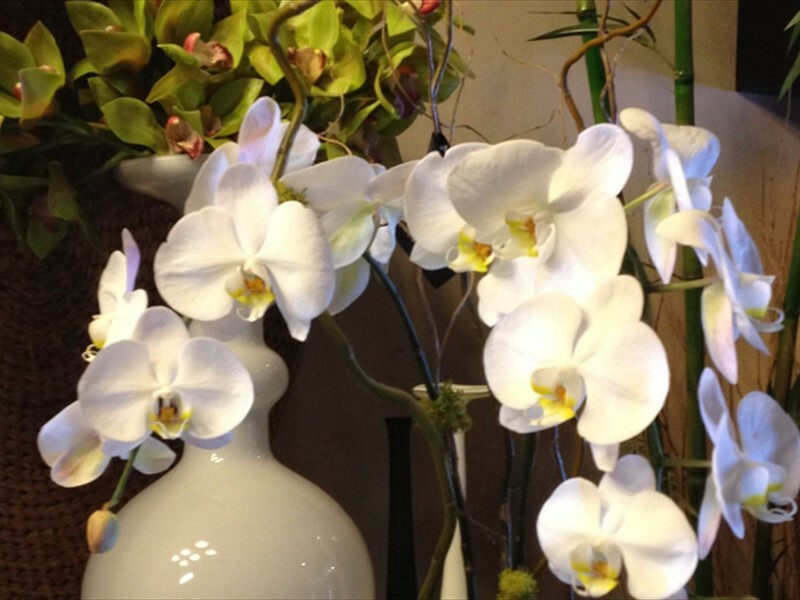 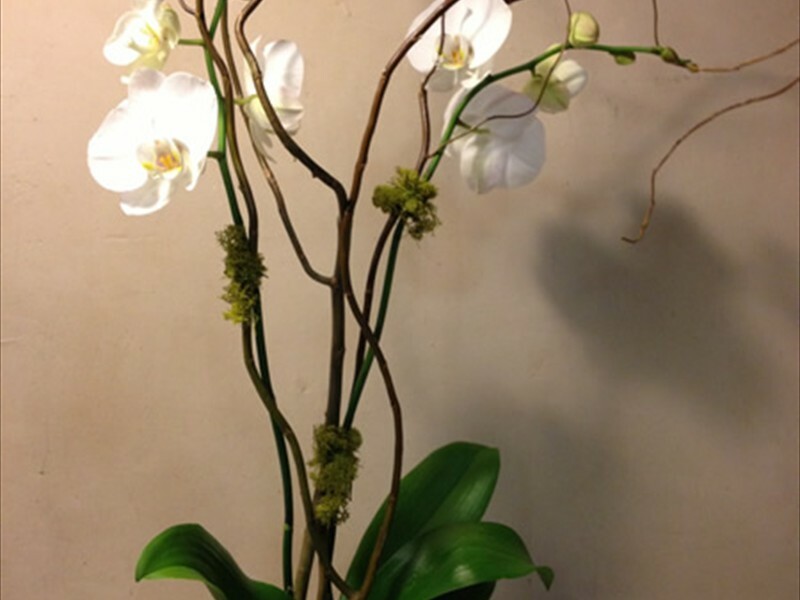 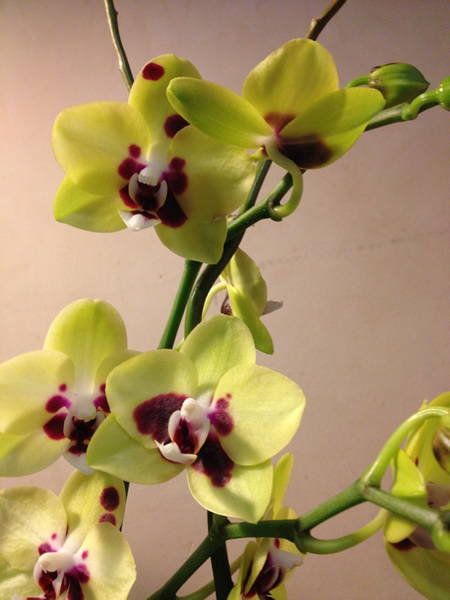 Twiggs Floral Design, Sacramento's premier orchid florist, brings creative floral design to the world of orchids. 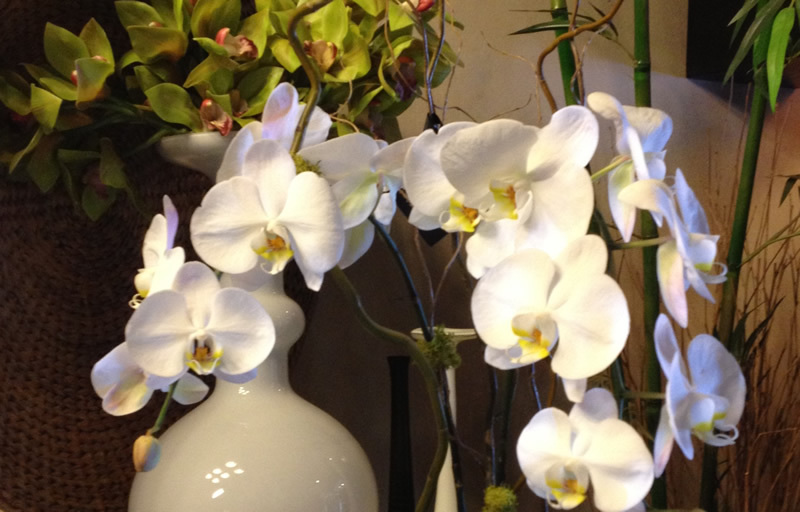 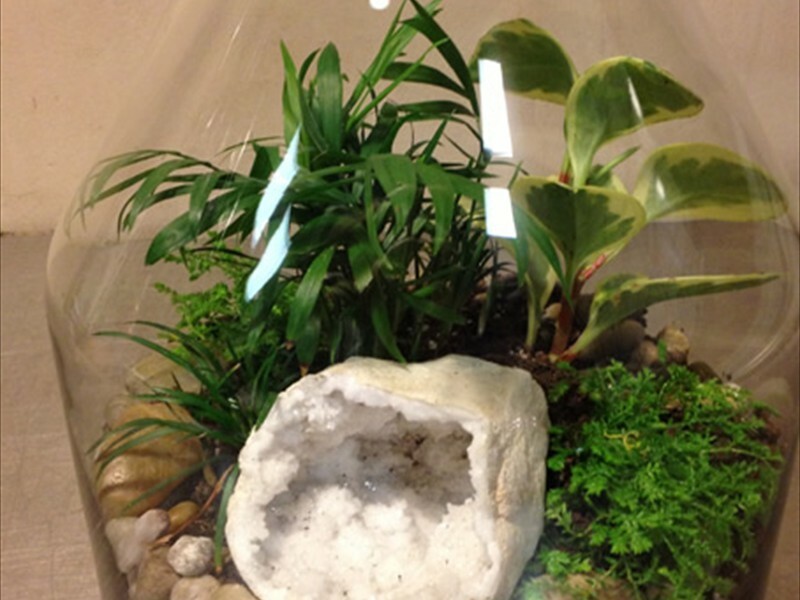 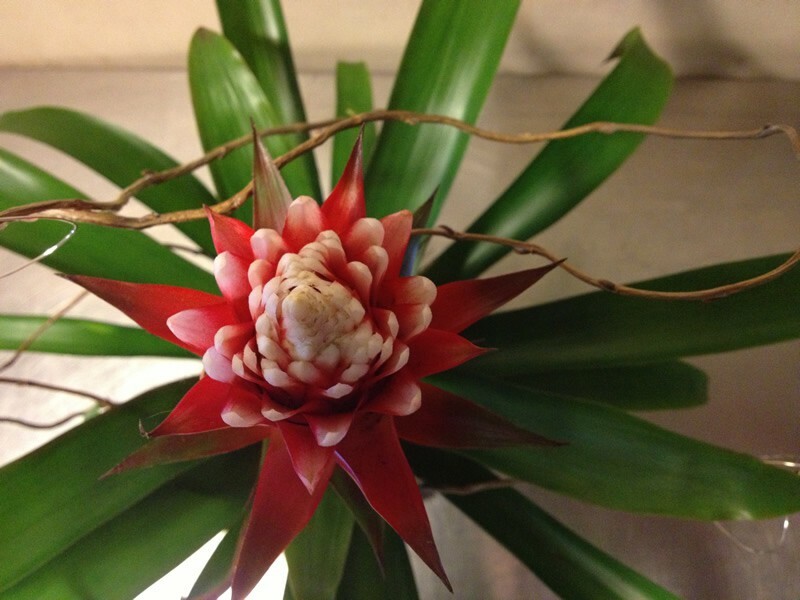 Peruse our signature living orchids in glass, bromeliads and a variety of plants and plant gardens. 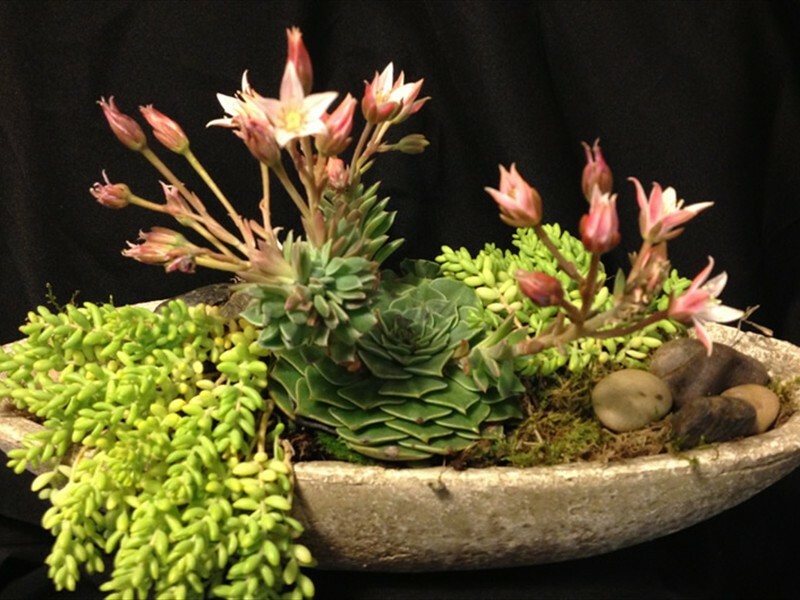 Twiggs incorporates organic materials such as moss, stones, branches as well as brightly colored wire and bead treatments to make each piece truly unique. 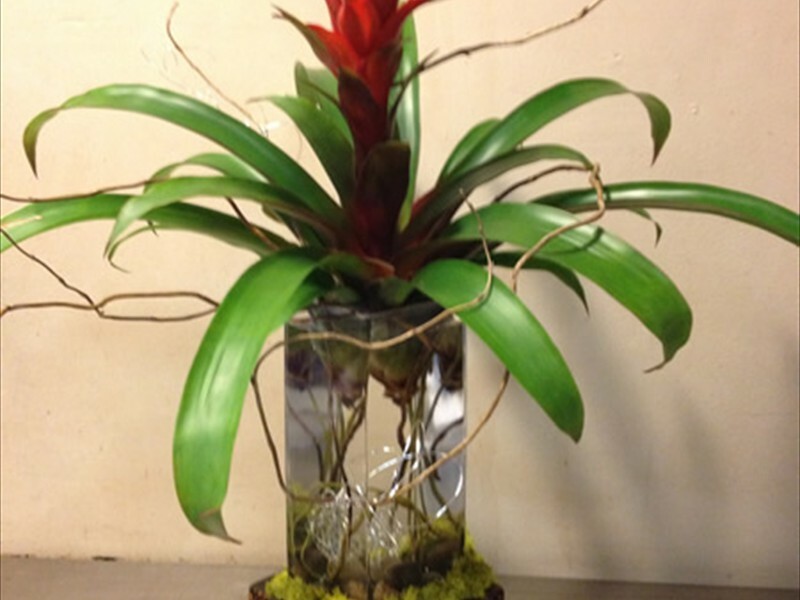 Peruse our signature living orchids in glass, bromeliads and a variety of plants and plant gardens. 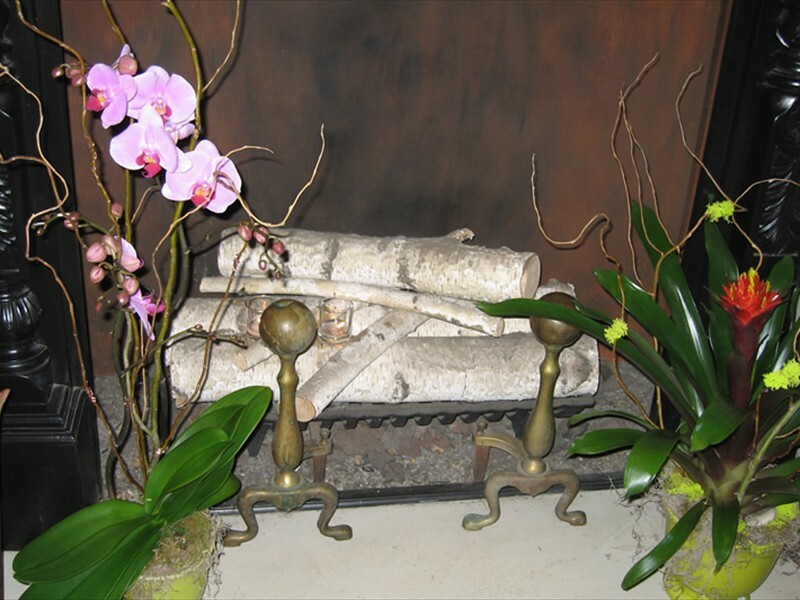 Twiggs incorporates organic materials such as moss, stones, branches as well as brightly colored wire and bead treatments to make each piece truly unique.